Congratulations to 7th grader, Alejandro "Alex" Real! 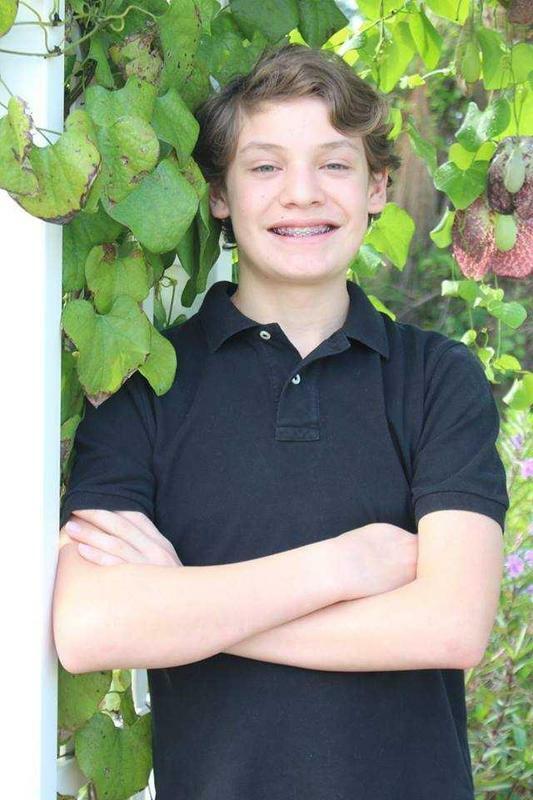 The Duke University Talent Identification Program has invited Alex to the 2019 Texas Recognition Ceremony honoring students in the 7th Grade Talent Search with high ACT or SAT scores. Alex earned top scores in the PSAT in 6th grade and has followed that performance with another high score on the SAT as a current 7th grader. The Canterbury family is proud of Alex's achievement!